Style necessity meets waterproof all-season versatility in a tried-and-true team favorite. The Burton women’s team knows what it takes to perform under pressure. 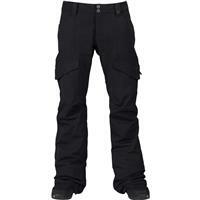 Their favorite for everything from pow laps and freezing cold night contests to summer glacier sessions? 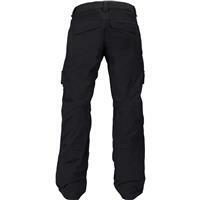 The ever-popular women’s Burton Lucky Pant. 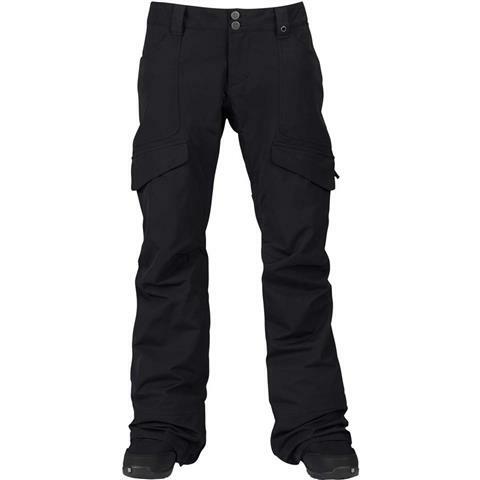 Designed for the rider who wants one pant for all conditions and any outfit, it features an array of interesting DRYRIDE fabrics (including a denim option), quick-drying taffeta lining, plenty of room for layering, and heat-releasing vents for hiking or spring riding. Stand out with the Washed Pine Needle colorway and its Burton-exclusive streetwear style distressed wash.